Holiday marketing campaigns are a great way to engage with your audience. And, if you don’t use holidays to increase your brand awareness, you commit a fundamental mistake. 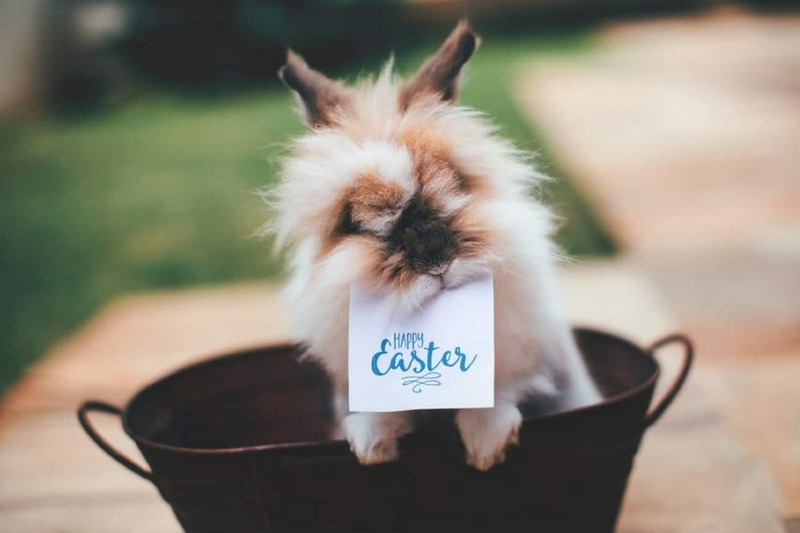 There are various Easter marketing ideas, but keep in mind that you need a strategy and a clear vision of what you want to get from them. In this article, we will present you some Easter video marketing ideas to start with. Social media is still one of the effective ways to spread a word about you and your company. Every second 11 new people start using social media. Why not make use of it? With the rise of video content, more and more platforms encourage you to share videos with your friends and followers. So, you just need to use your creative potential and produce user-friendly and consumer-focused video content. You can’t miss the chance to send your Easter greetings to your audience through social channels. This is where the Easter video greeting cards come to help. A short animated video with your best wishes will help you engage with your audience and make them more connected to you and your brand. Video creation can be costly and time-consuming, you would say. 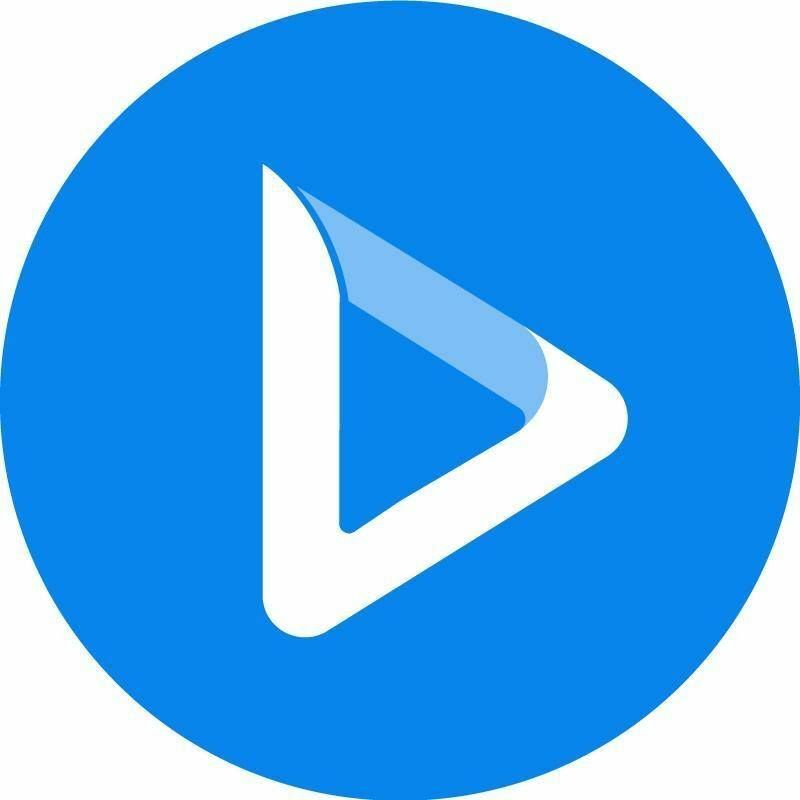 But, there are video maker tools which provide ready-made templates and can help you save not only your time but also your money. You can use Easter video templates to create and share your videos. Upload it to your Youtube channel and then share it on your company pages in different social media channels. Upload your video natively to the channels that provide the option of adding a video, like Facebook, Twitter, or Instagram. In most cases, this option is recommended as it helps to increase the reach of your content on specific platforms. Keep it short, up to 1 minute. Don’t forget to add a creative message and a description. In some channels, use relevant hashtags to increase the visibility and the reach. Be honest with your audience to build trust. Social media is a great tool if used correctly and in a smart way. Your video marketing campaign can significantly improve your relationships with your audience and show that you care. So, act smart and share your Easter video greeting with the world. How should you send a letter to the Easter Bunny? - By hare mail. A personalized approach has a greater impact than a generic one. This is why email is considered a number one communication channel. It gives the opportunity to connect with your audience directly. Research shows that adding a video to marketing emails can boost click-through rates by 200-300%. You can send different kinds of emails: newsletters, offers, surveys, gifts or discounts, updates, news, announcements, etc. Easter can be a great opportunity for an email marketing campaign. You can create a special offer or just congratulate your leads and clients and send your best wishes. So, when you create your greeting card, don’t forget to add it to your Easter email marketing campaign. 1. First of all, you need to choose an email automation tool to send bulk emails. There are many free email marketing tools which can help you with it. 2. Prepare your email lists. Note that you need to have the recipients’ permission to send them emails. You can generate different lists for your leads, prospects and existing clients. Link it to a text or an image. If you choose to embed your video, take into consideration that some email clients may not support playing videos directly in the email. In most cases, this can be solved by embedding HTML5 videos which can support playing videos in the email. 4. And, finally, write a creative subject line, choose the lists and click “Send”. If you’re preparing it beforehand, make sure to schedule it on the right date. Sending an email with a greeting video will be a good gesture to improve your relationships with your existing and potential clients and to strengthen your brand identity. Of course, there is still a lot left to explore and improvise, but this is a step in the right direction. Here are some Easter video templates provided by Renderforest, which can be used to create amazing video greetings. You can check them out now. Adorable Easter Eggs Greeting is specially created to make your holidays even more memorable and cheerful! Simply add your logo and text to get a professional animation in a few minutes. Perfect for corporate greetings and thematic intros. Easter Eve Greeting Card is a perfect way to invite the kids over for an Easter egg hunt or to celebrate with your organization and clients. This template can be used for both personal or corporate videos. It features colorful Easter eggs in 3D animation with your own media and text. Spread your warm wishes and blessings to the people you care about. Wish a joyous and pleasant Easter with this Happy Easter Greeting Video template. 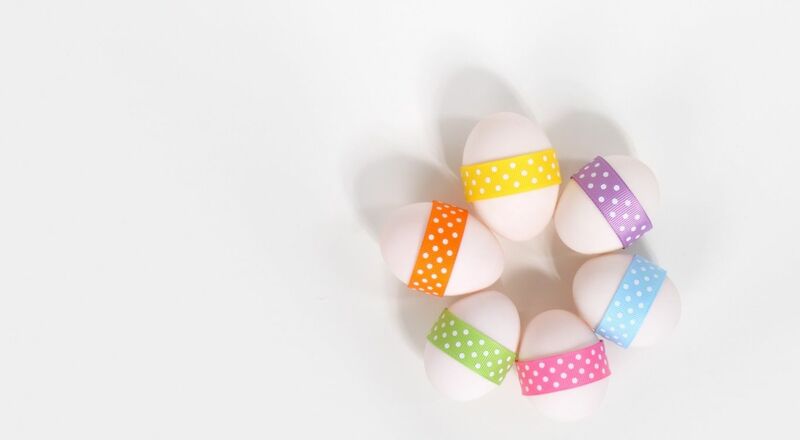 The featured colorful Easter eggs are the symbols of renewal, new hopes, and goals. 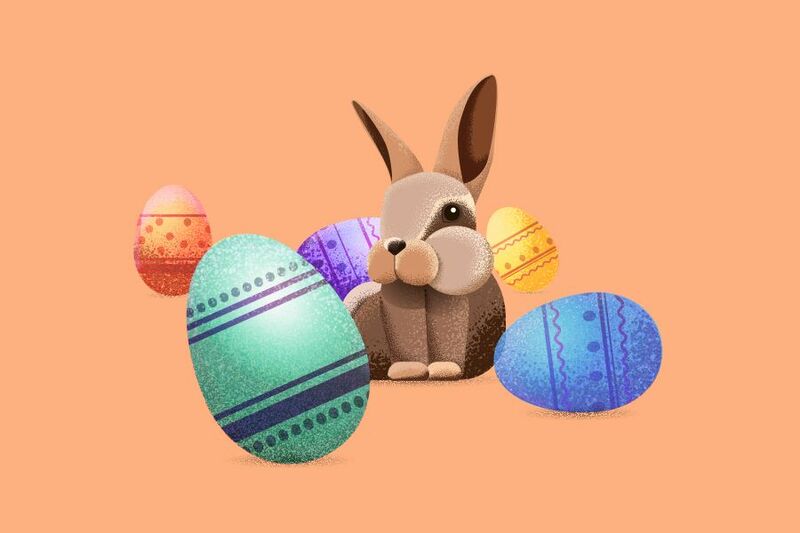 Simply add your logo and your greetings to create unforgettable animated Easter greeting for your employees, clients and your loved ones. Let the Easter fill up your heart with joy for the whole year with our 3D Easter Ribbon Greetings template. Type your greetings and create a nice Easter greeting video to wish Happy Easter to your clients, employees, friends, family and to the people you love. Featuring colorful bunnies and beautiful ribbons to write your greetings, this template is perfect for enhanced commercial advertisements, presentations, Easter greetings and more. Easter is a great opportunity to spend time with your family and celebrate it with your loved ones. But, don’t forget about your audience and clients, as they are also a part of your company’s big family. A simple Easter video greeting card can invest in your long-term success. So, don’t hesitate and start creating your video now.